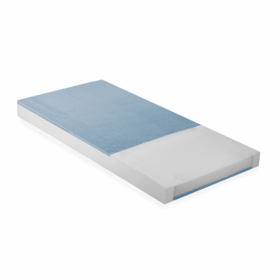 Memory foam mattresses offer superior clinical support in preventing and treating bedsores, even more than traditional foam. 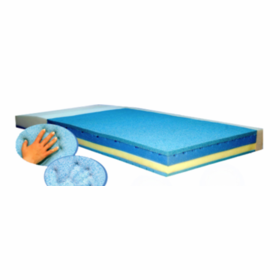 Memory foam channels body heat away from the skin, improving the micro-climate and reducing ulcer risk. 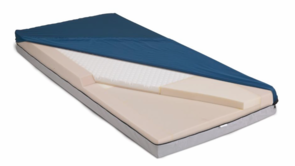 These mattresses vastly reduces perspiration-related aggravation of the skin. 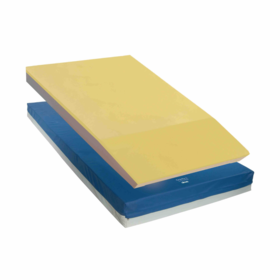 They also provide improved support at higher levels of compression, so high-pressure areas of the body are better protected.